Many large corporations have deployed departmental fax servers over time at multiple corporate locations from different vendors resulting in a disparate, multi-vendor infrastructure. As a result, they suffer from high IT overhead and system maintenance costs, while it is difficult to meet desired service level and compliance requirements. 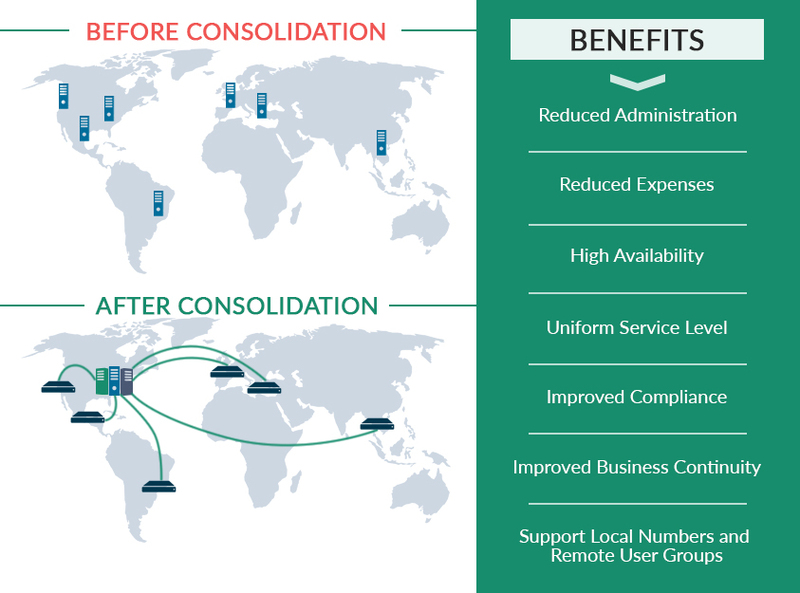 By leveraging Softlinx’ Fax Server virtualization and high availability clustering technology, you can consolidate all of your legacy fax servers into a single, centralized service platform. You can benefit from significant IT cost savings and improved service availability across the enterprise.